Thom Yorke announced today that his second solo album Tomorrow's Modern Boxes will be reissued via XL in December 8th. "The new Torrent files have a pay gate to access a bundle of files. The files can be anything, but in this case is an 'album'. It's an experiment to see if the mechanics of the system are something that the general public can get its head around. If it works well it could be an effective way of handing some control of internet commerce back to people who are creating the work. Enabling those people who make either music, video or any other kind of digital content to sell it themselves. Bypassing the self elected gate-keepers. If it works anyone can do this exactly as we have done. The torrent mechanism does not require any server uploading or hosting costs or 'cloud' malarkey. It's a self-contained embeddable shop front. The network not only carries the traffic, it also hosts the file. The file is in the network." Though Yorke's experiment was successful - the album was 2014's most legally downloaded release and has racked up over 4 million legal downloads - other artists didn't exactly jump on the BitTorrent train. 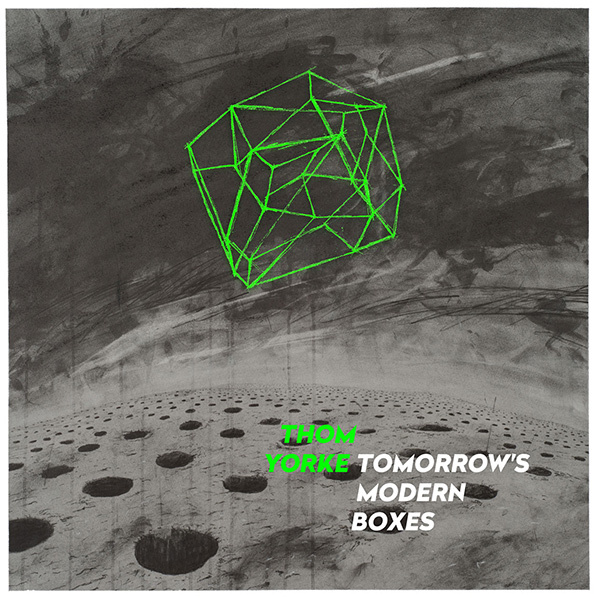 Pre-order Tomorrow's Modern Boxes through Radiohead's store. Additionally Yorke announced a handful of solo dates which are available to view below. Ticket info is posted here.